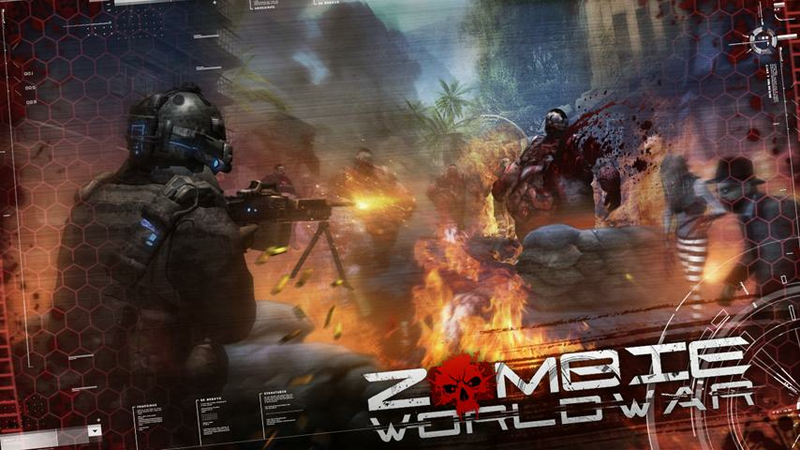 Read more about Zombie World War on our blog! As you can tell by these screenshots, it will take nerves of steel to fight your way through the realistic and life-like zombie hordes. The only way to experience the true horror of Zombie World War on PC and Mac is by downloading the free Bluestacks Android Emulator from the link below. 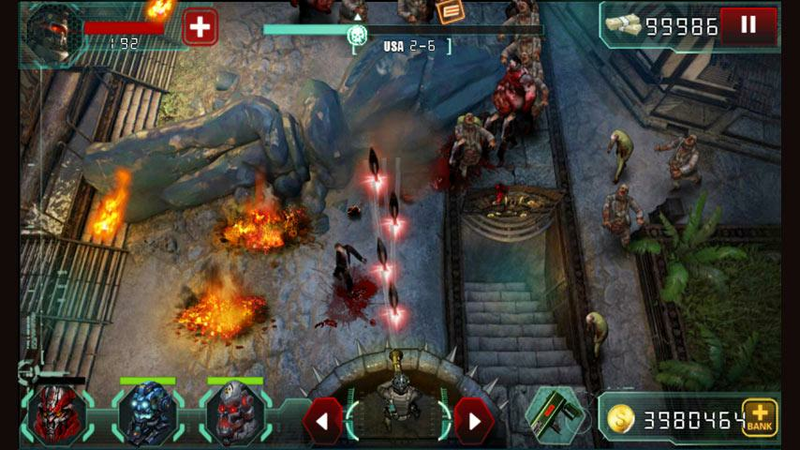 Why play Zombie World War on Bluestacks? 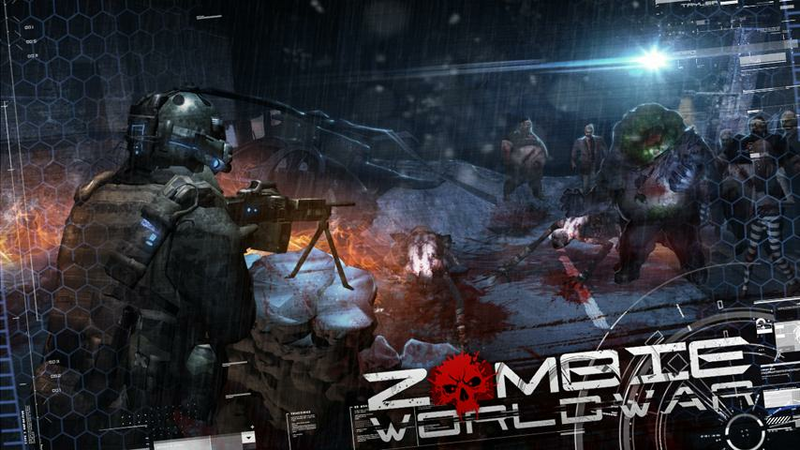 Play Zombie World War. Redeem your BlueStacks Points. Get rewards! 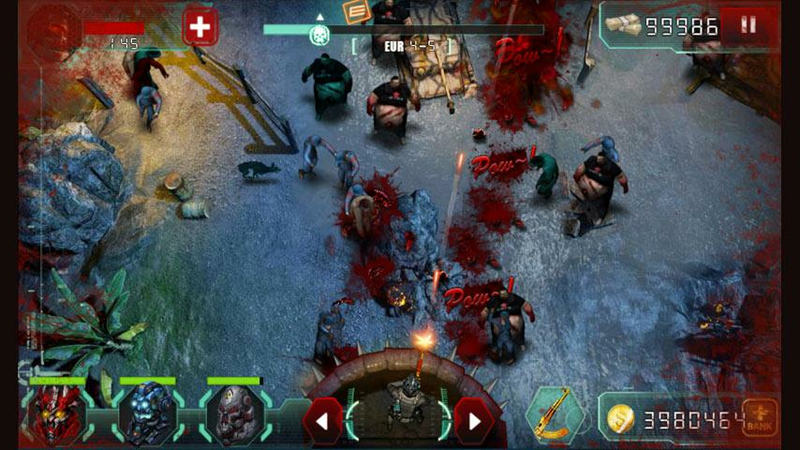 Zombie World War is a game which exemplifies the thought BlueStacks put into developing keyboard controls that feel intuitive and responsive. 6 You're all done! 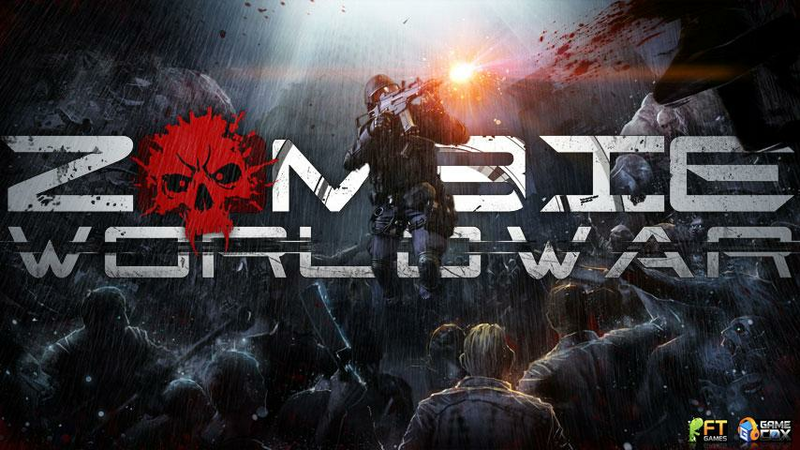 Enjoy playing Zombie World War on your PC. Finding a reason to continue day in and day out with the undead right outside your walls is never easy, but downloading Android apps right onto your computer has never been easier. You can follow along with the video above if you have any questions or concerns. Click one of the links on this page to begin your download of the new Bluestacks Android Emulator. The rest of the process is straightforward and automatic. At the end, simply sign into Google and the power to search is at your fingertips. 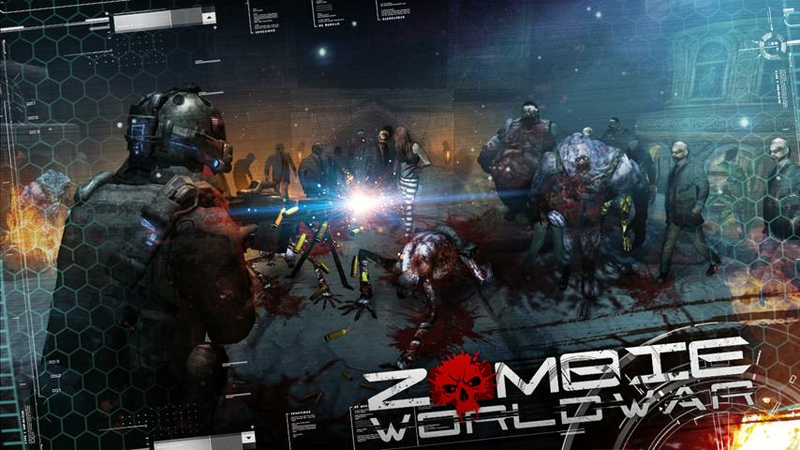 Download Zombie World War on PC and Mac to experience horror gaming the way it is meant to be. The sounds of shuffling feet and the moans of recently deceased corpses echo around your home. Head shots and gore splash across your screen in realistic colors. Life just doesn't get any better than this, so click a download link now to begin. When the clouds rain fire down on man, this war will not be fought between countries, but between the living and the dead. 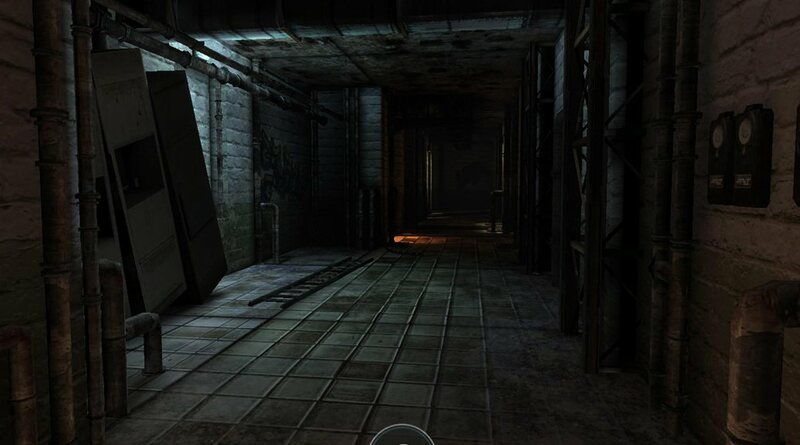 Now, you can be a core part of this battle by broadcasting Zombie World War footage to survivors around the globe. By educating others on the best tactics to fight the dead, you can meet survivors from other countries and form bonds that will hopefully carry you through this terrible experience. 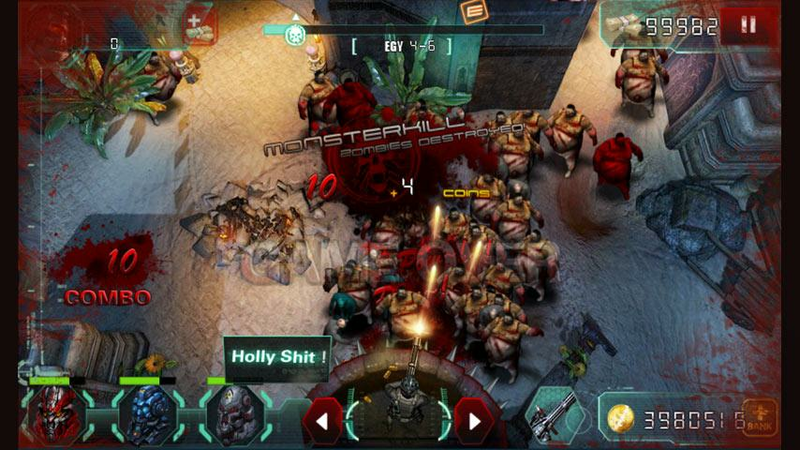 When you change the game with the new BlueStacks 4, you can stream Zombie World War to thousands of players with the ease of one-click controls.